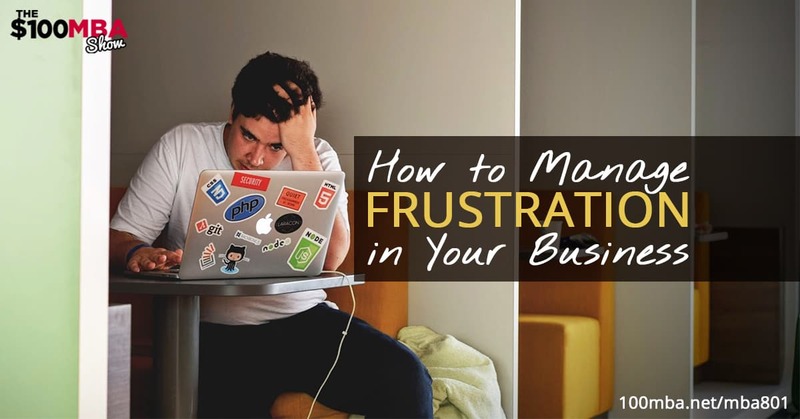 Feeling frustrated? We definitely know what that can be like! Today we’re rebroadcasting an important episode about how anger can derail your performance as an entrepreneur. Red tape, endless bureaucracy, and unexpected disappointments are part of the challenge. We discuss some specific strategies for keeping your cool and moving forward with professionalism and sheer, icy cool. If business were easy, everyone would do it! Click play!